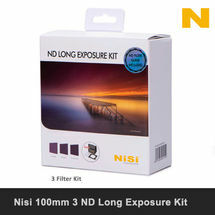 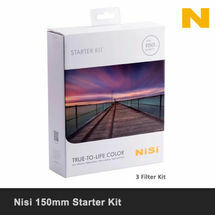 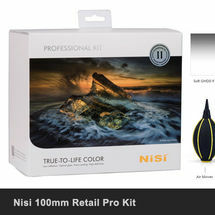 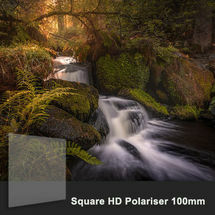 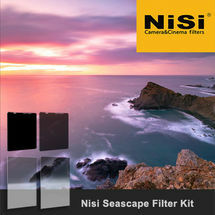 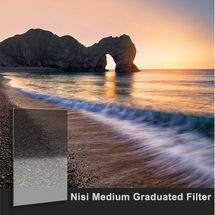 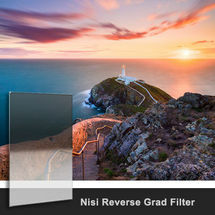 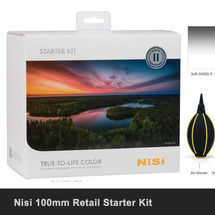 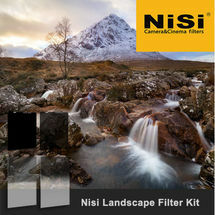 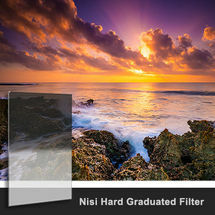 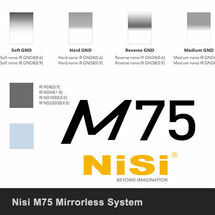 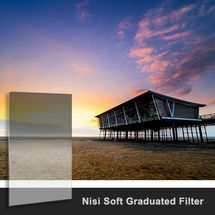 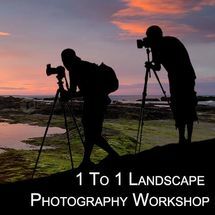 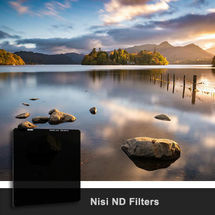 The NiSi 100mm Professional Kit 2nd Generation contains all you need to get going with the world of NiSi filters, including the V5 Pro filter holder with CPL and adapter rings, a Soft Graduated ND Filter, Reverse Graduated ND Filter for sunsets and sunrises, Hard Graduated for seascapes, and also 3 stop, 6 stop, 10 stop and 15 stop ND filters for creating long exposures. 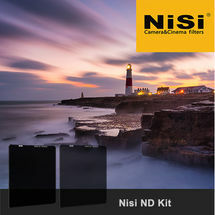 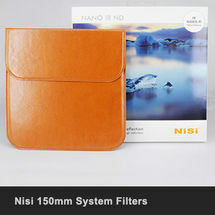 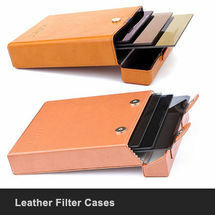 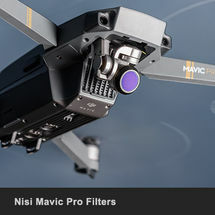 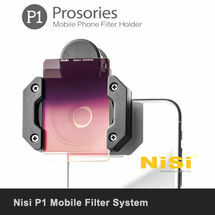 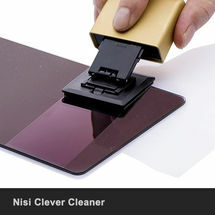 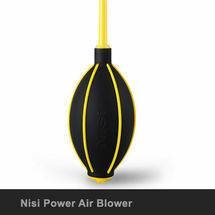 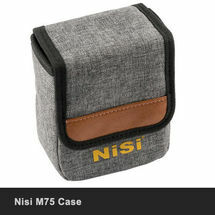 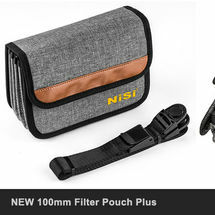 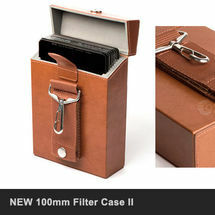 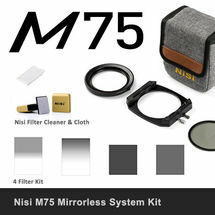 Accessories include a NiSi Clever Cleaner and cloth, cap for the CPL and air blower, all contained in the NiSi All In One case which can hold the Filter Holder and up to 8 filters. 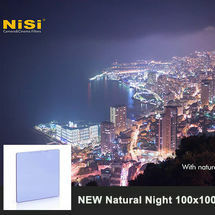 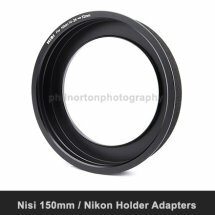 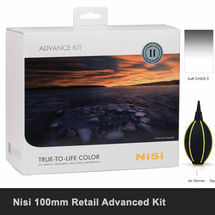 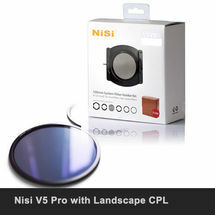 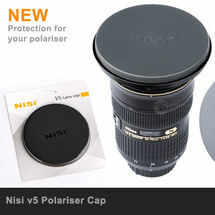 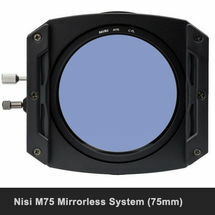 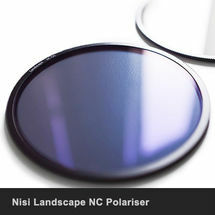 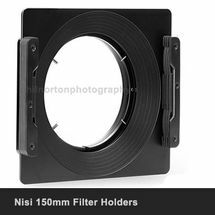 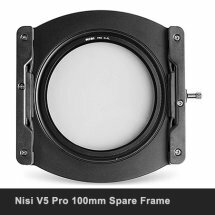 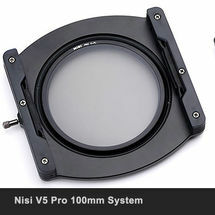 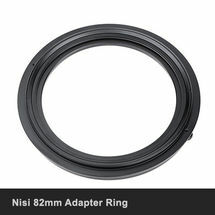 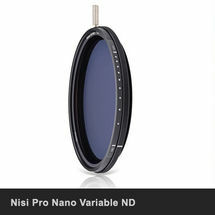 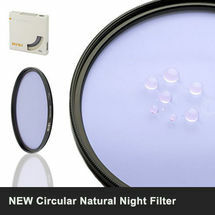 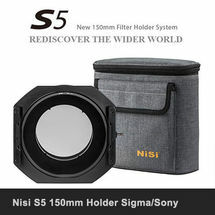 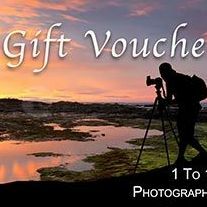 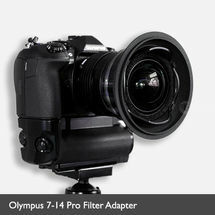 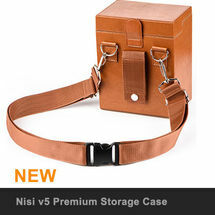 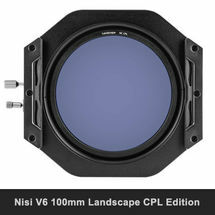 1 x NiSi V5 PRO 100mm Aluminium Filter Holder Special Edition with Enhanced Landscape C-PL including adaptor rings for 67mm, 72mm, 77mm and 82mm.